And just like that, Temple Run is official on Android. Well, it’s not here yet, but it will be March 27 for free. So until that day, you can stop trolling the Android Market and stressing over whether or not the latest fake is real or not. Because it won’t be, again, until March 27. All good? WASHINGTON, D.C. – March 6, 2012 – Imangi Studios today announced that Temple Run, the Top Grossing App and Top Free App in the App Store in January 2012, will be released for Android devices on March 27. 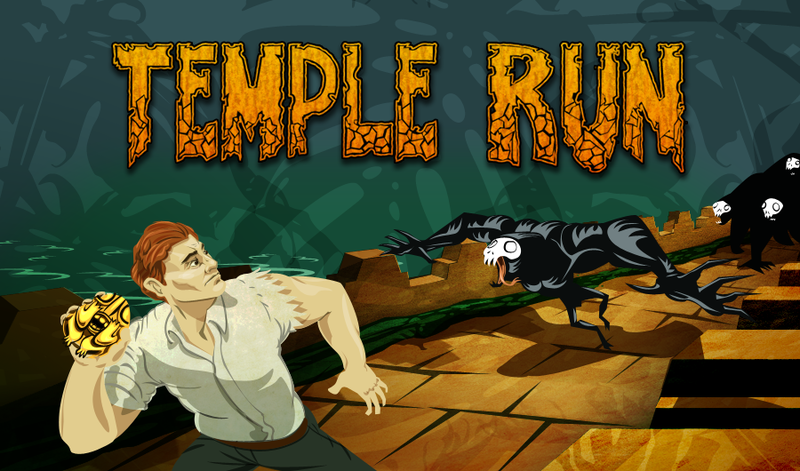 Free to download, Temple Run challenges players to test their reflexes as they race down ancient temple walls and along sheer cliffs. With endless gameplay, players collect coins as they jump, slide and run to escape the evil monkeys guarding the temple while avoiding obstacles. The iOS version of Temple Run for iPhone and iPad boasts over 40 million downloads in the App Store since its debut in August 2011.